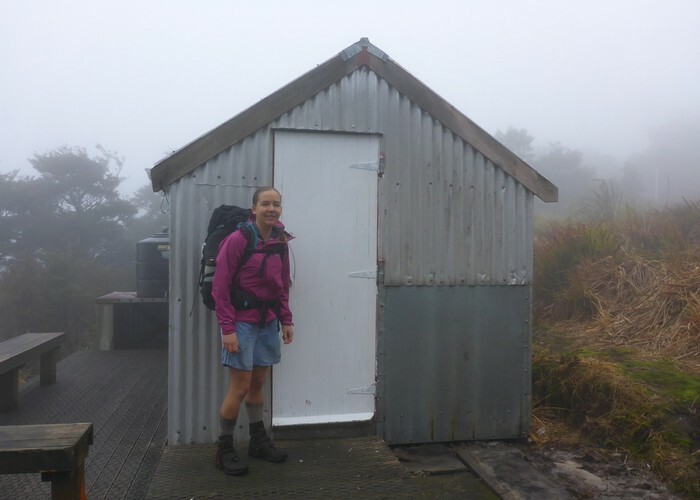 A wee 3 bunk hut on top of the Kaimai Ranges at 770m. Apparently there are good views from the hut, but we were shrouded in thick cloud so can neither confirm nor deny this assertion. The hut is currently maintained by the Thames Valley Deerstalkers Association. Added 15 August 2017 by BriarBriar. No revisions.